Disclosure questions where the lines between memory and truth, pleasure and transgression, love and the abuse of power are drawn. Who decides? Women artists on this production include: Anne Hallinan (actor), Emily Holtzclaw (costume design), Gabi Immelman (set design), JinAh Lee (stage management), Kelly Rinehart (actor), Molly Stewart-Cohn (lighting design), Libby Vega (Producer) and Valerie Weak (actor, member Actor’s Equity). The show runs until Saturday August 29th. Get tickets here. If you saw the show with the WWSF Meetup Group or on your own, leave a comment and share your thoughts! It was great to have so many friends and colleagues from our group at the show last night! Someone who didn’t introduce herself to the group was JinAh Lee, our fantastic stage manager! JinAh is a recent Cal grad, just starting to pursue stage management work at Bay Area theaters. She is doing fantastic work with us! 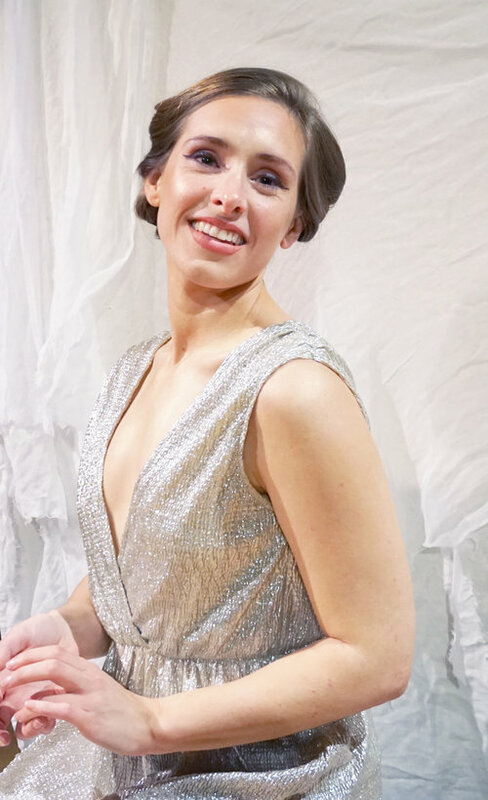 This is her first show on the BAPP (Bay Area Project Policy – a code that lets Equity members work on shows without contract), and she’s been quick to adapt to the rules on this code, and apply them in rehearsal and performance. JinAh’s definitely going places!! I agree with Valerie! Director Rem Myers and I have begun referring to JinAh (pronounced like the Italian “Gina”) as JinAh of Arc for her valiant riding to the rescue. It was a distinct pleasure to watch a fantastic new play written by a local female playwright with three terrific local women (and one wonderful man) in the cast! 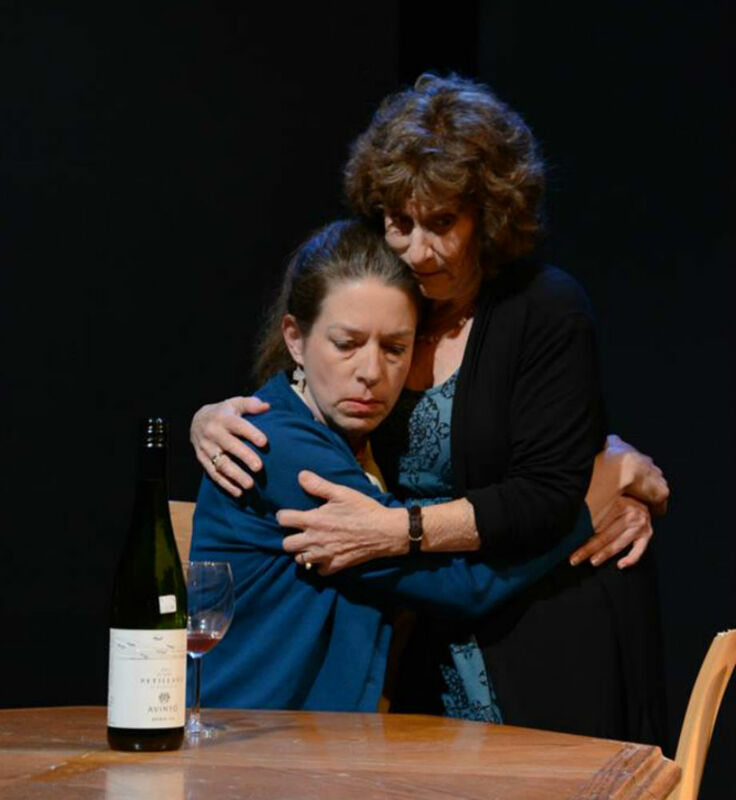 Anne Hallinan and Valerie Weak played beautifully onstage as mother and daughter (possibly because they have trained together for many years) and their relationship was one of the most nuanced and realistic I have ever seen represented dramatically. I appreciated the many ways that each key relationship echoed, intersected, and complicated our understanding of the other relationships. The moral questions the play raised – how does abuse impact a family system, when are mixed-age romantic relationships consensual and when exploitative, and how much do we project our own experience onto others instead of recognizing the authenticity of their experience – are still resonating with me. The play was deeply satisfying in the theater, but it’s continued impact on my imagination has been equally satisfying. I can’t wait to see more of Carole’s work produced throughout the Bay Area! Gorgeously written piece. It’s kept me thinking and talking about ethics, rules and how our own personal histories can shape our opinions on both. What seems cut-and-dry to one person may not necessarily be for another. Brava(o) to all involved! There were some wonderful moments in this show – I especially liked Valerie Weak’s monologue describing her confrontation with her abuser and Kelly Rinehart was a joy to watch. Anne Hallinan found some great comic moments. As Christine explains above, the play has fascinating themes. 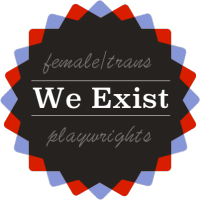 Congratulations to playwright Carol Lashof and everyone involved! thanks Martha, Tiiu, and Christine! The monologue was one reason why I wanted to be a part of this piece, and the complexities of the themes that all of you have touched in your comments were another big reason. Thanks to all for the support and kind words!